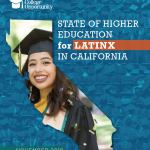 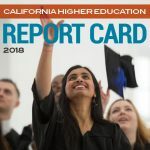 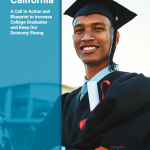 This publication looks at the complicated path that community college students across California are forced to navigate in their quest to improve their lives, brighten their futures, and contribute to their communities. 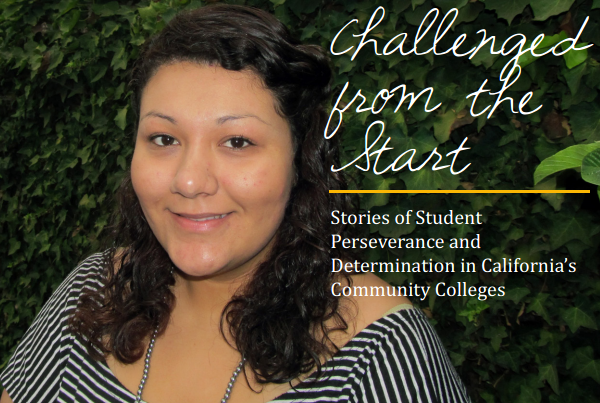 The document shares 10 student experiences in the ever challenging and confusing community college system. 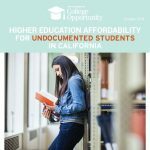 These stories point out the high price we are making students pay as a result of cutting higher education funding, limiting access, and lacking an overall strategy for improving college completion. 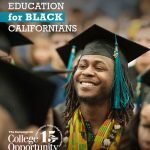 They also show opportunities to change the current systems to allow colleges to better serve their students.